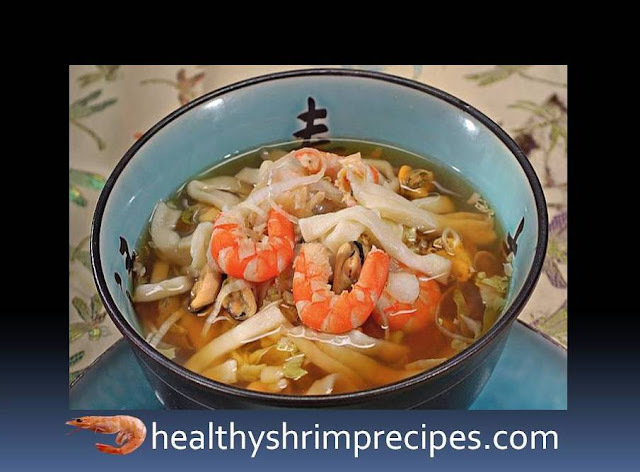 Fish and shrimp soup recipe is very tasty, as well as it is very nutritious which is also needed in many ways for our good and healthy body. 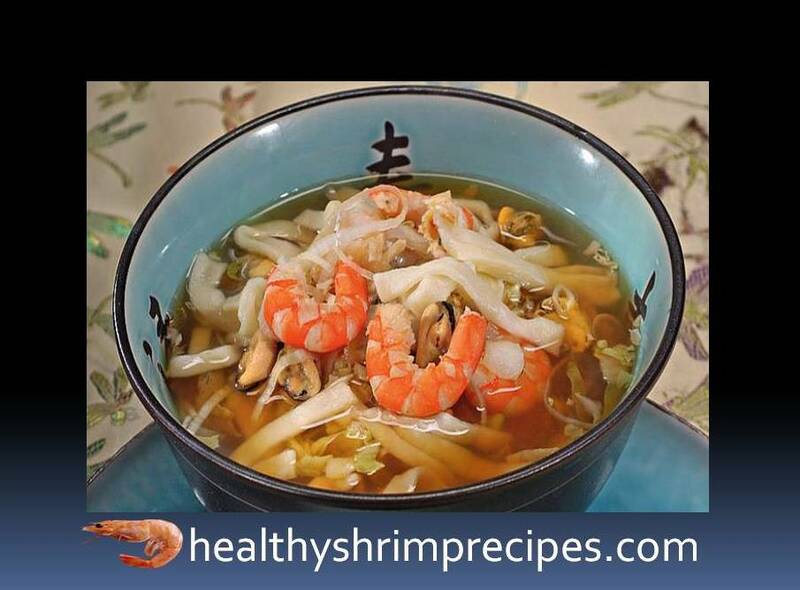 If you like shrimp recipes, you must know that the taste of Fish and shrimp soup is very different. $Step – 1 Cook the noodles. Sift flour with salt. Beat the egg and knead the dough. On a floured work surface, roll the dough into a thin layer. Cut into 5 cm long and 1 cm wide ribbons. 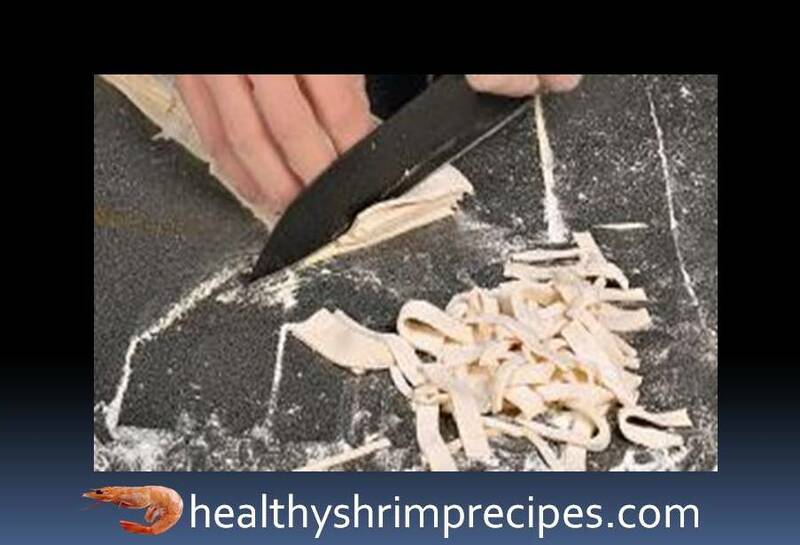 Flour the noodles with flour, cover with cling film and set aside. 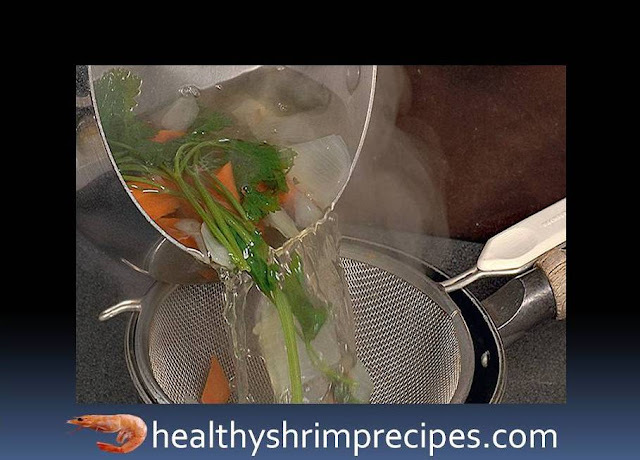 $Step – 2 Cook the vegetable broth and peel carrots and onions wash greens. Coarsely chop all, put in a saucepan with 2.5 liters of boiling water and cook for 15 minutes. $Step – 3 While the broth is boiling, prepare the ingredients for the soup. Leek washes and cuts into rings. Wash cabbage, shred. Garlic peel, chop. Wash the fish and cut into 5 cm long pieces. 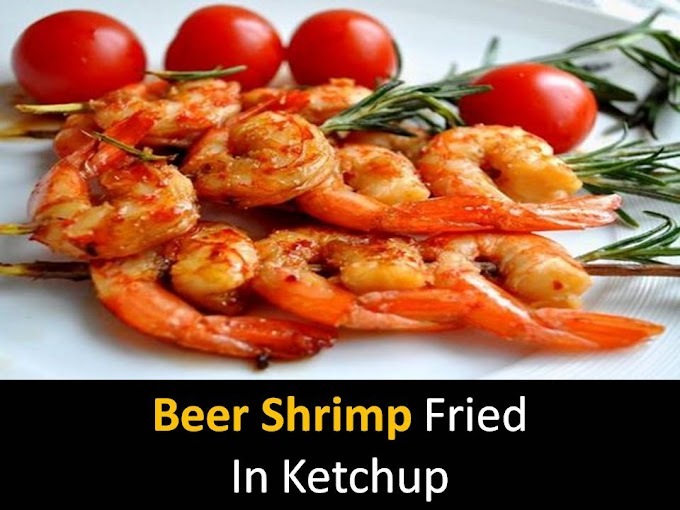 Leave the shrimps and mussels as is. $Step – 4 Strain the broth into a clean pan, pour in soy sauce. Put the fish in the broth and cook for 3 minutes. 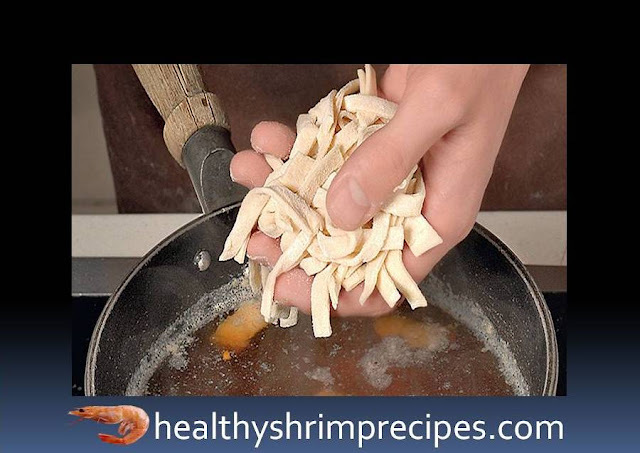 $Step – 6 at the end put in the soup shrimp, mussels and vegetables, cook for 4 minutes. Remove from heat, add garlic and red pepper, and cover the soup with a lid. Let it brew for 10 minutes. Now our hot Fish and shrimp soup are ready to serve. You serve it in a hot serving bowl and serve it.